The Favorite Website Awards is an industry recognized Internet award program and inspirational portal, established in May 2000. 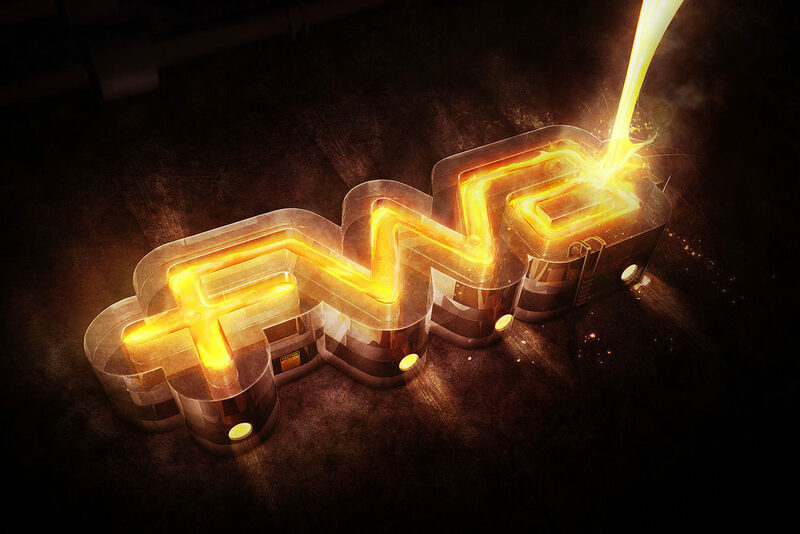 FWA is the most visited website award program in the history of the Internet, with over 90 million visits as of May 2010. We are proud to have produced 2 different artworks for their wallpaper collection, Red Hot and Ice.